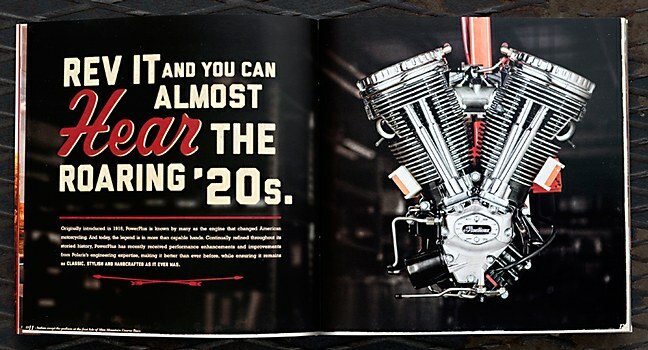 Colle+McVoy’s catalog design highlights the motorcycle company’s legendary history. 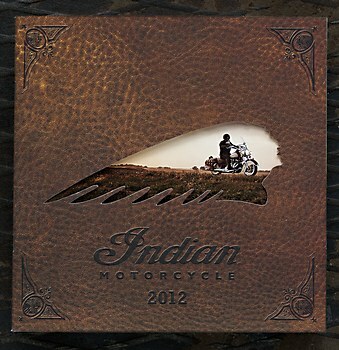 Founded in 1901, Indian Motorcycle is America’s first motorcycle company, producing some of the industry’s most iconic models. 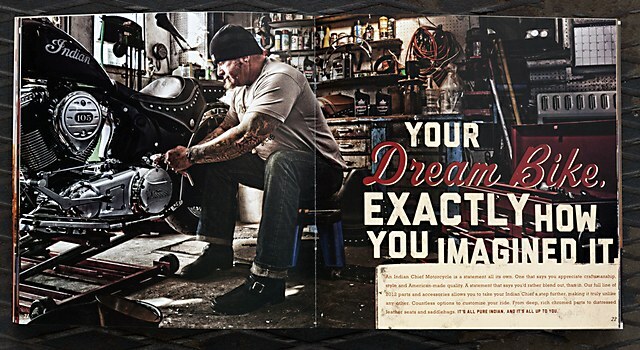 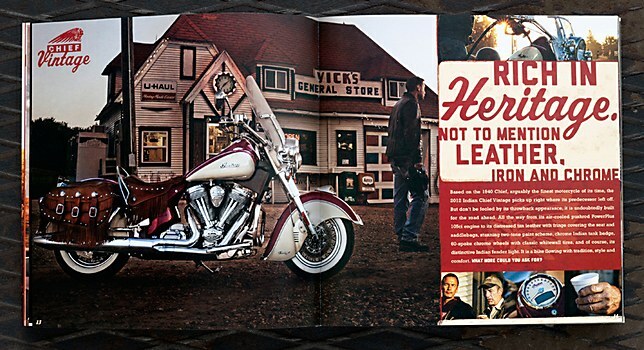 To evolve the storied brand, Minneapolis-based Colle McVoy created Indian’s 2012 bike catalog, highlighting its legendary history, while positioning it as a future-focused brand designing and building bikes for the road ahead. 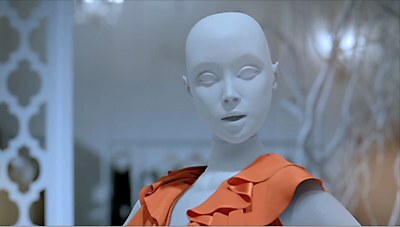 David&Goliath and Green Dot Films’s TV spots bring creativity, passion and talent to life. 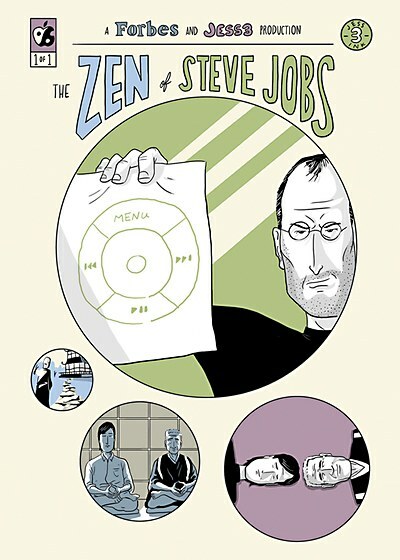 Jess3’s graphic novel details Steve Jobs’s time in Japan, and its influence on Apple’s design. 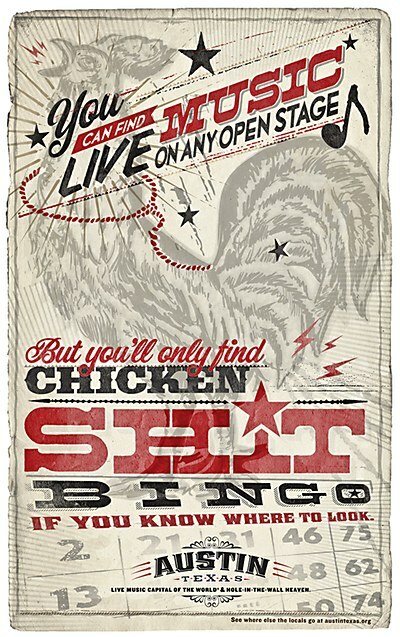 Proof Advertising’s band posters highlight other things Austin tourists can do before seeing shows.